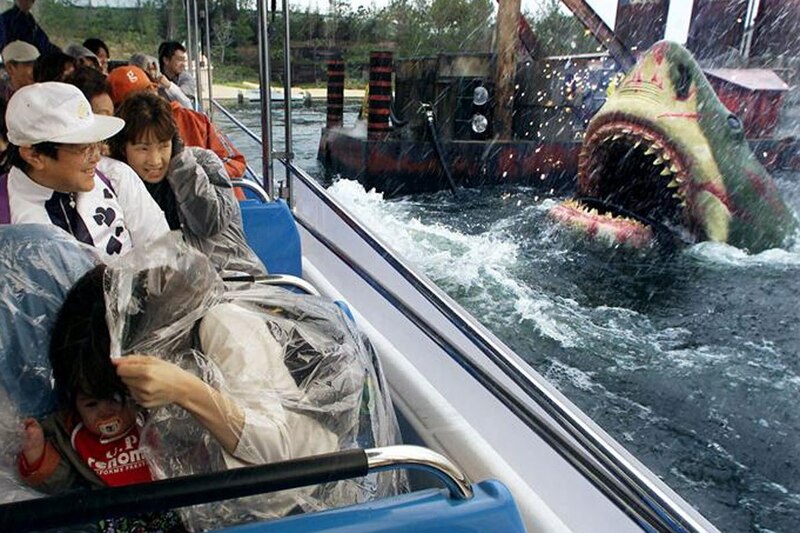 A thrilling trip to Universal Studio Japan with Birthday Discount! - MisTan IzZy | Travel & Lifestyle. 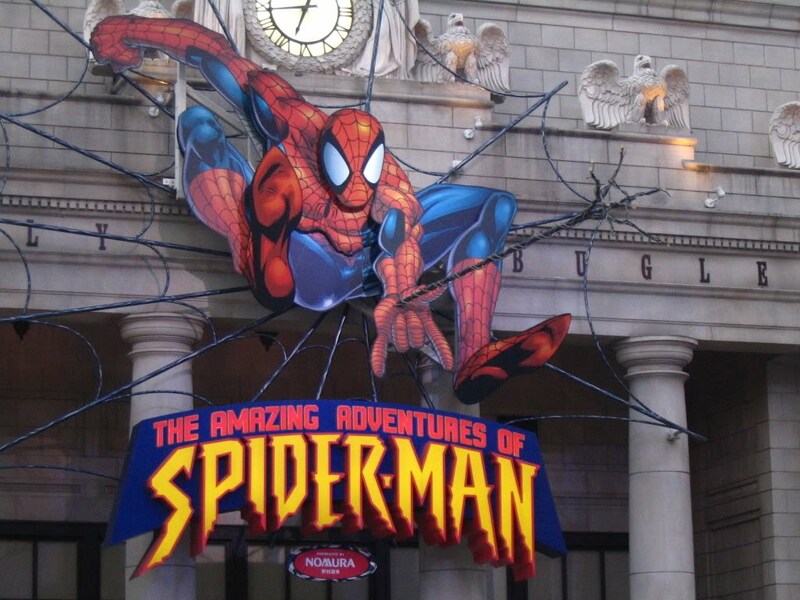 A thrilling trip to Universal Studio Japan with Birthday Discount! 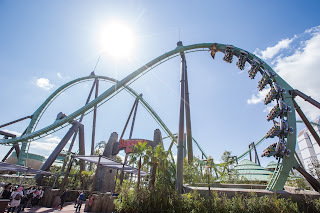 Universal Studio Japan is located in Osaka, and with the new Wizarding World of Harry Potter added to one of the themed, it was indeed, very exciting to plan my trip to USJ! *winks. No matter how grown up you are, there will always be a little kid living deep down in your heart. I turned to be a little girl when I first stepped into USJ, the feeling is just like living back in my childhood! Now, before you plan to go USJ, there are a few things you need to be ready to face it. Being in the wrong period might brings you pain in long queue, but you should always plan before-hand. 1) Purchase your ticket online before your trip. 2) Arrive early in USJ before the gates even open. 3) Check out which themes and rides you wanted to play, and go for single rider to skip long queue. 4) First thing first, head to Harry Potter Theme Zone to take a queue number from the ticket machine, it is located outside and nearby of Harry Potter Theme. How to purchase a USJ ticket? Register an account with your birthday, you will be able to purchase 6 tickets with one account. You will be eligible to purchase discounted ticket on your birthday month as well as the following month. Choosing which rides and themes? Always remember to take a map with you, USJ is basically huge. There are a few must-ride on different theme that you shouldn't miss out. Harry Potter and the Forbidden Journey, this is a 4K3D ride. 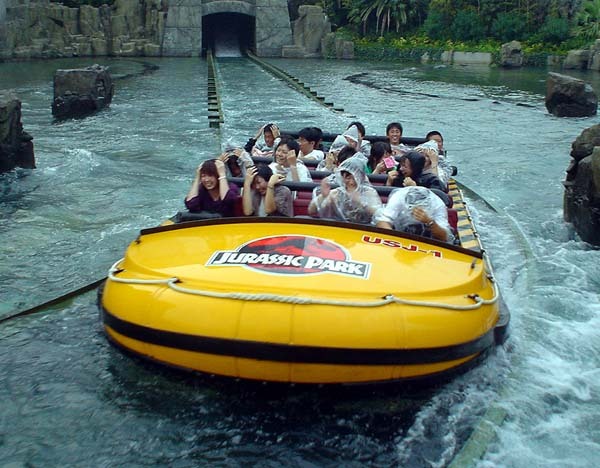 It's like a MUST-RIDE thing in USJ. Soar across the vast sky above Hogwarts at high speeds and experience the intensity of the thrilling immersive realism as the Golden Snitch races by as if within arm’s reach. This unrivaled awe-inspiring attraction and its magical journey full of thrills and excitement is sure to be unforgettable. This is another 4K3D ride, brings you through the fight of Spider-Man with the bad guy, and experiencing how Spider-Man spurt and fly across building to building. It takes approximately 5 minutes. The flying coaster that swing you 360 degrees through the world of Jurassic Park, and this is so far, the best flying coaster I have ever play before! An out-of-control Pteranodon will seize you from behind and pull you high into the sky, with nothing but air space between you and the ground! Prepare to be wet! Explore Jurassic Park thickly covered with tropical trees. This is an impressive river tour to encounter dinosaurs roaming around the land and witness the wonders of the science which brought back dinosaurs to life. But a raging T. Rex is waiting. You're in a desperate situation and to escape from the attacking T. Rex, the boat takes a 25.9 meter drop! After all the thrilling and exhilarating rides, now you should come to the kiddy relaxing zone. The sesame street yay!